Earlier, the Kings practiced at UPMC Lemieux Sports Complex in advance of their Thursday night game at the Pittsburgh Penguins and were joined by defenseman Dion Phaneuf for his first set of drills with the team. 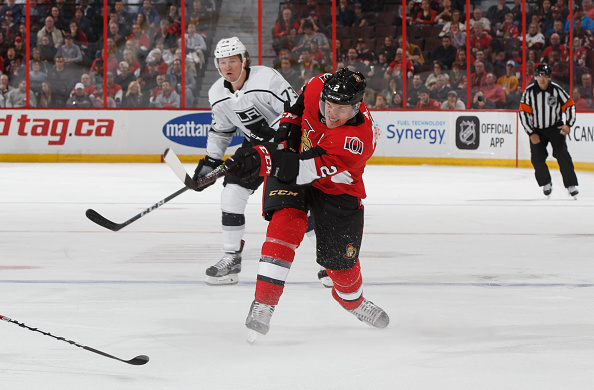 Phaneuf was added Tuesday night along with forward Nate Thompson from the Ottawa Senators in exchange for Marian Gaborik and Nick Shore. 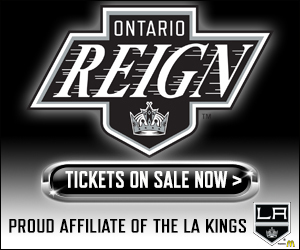 Later in the day, the Kings recalled forward Michael Mersch from the Ontario Reign. 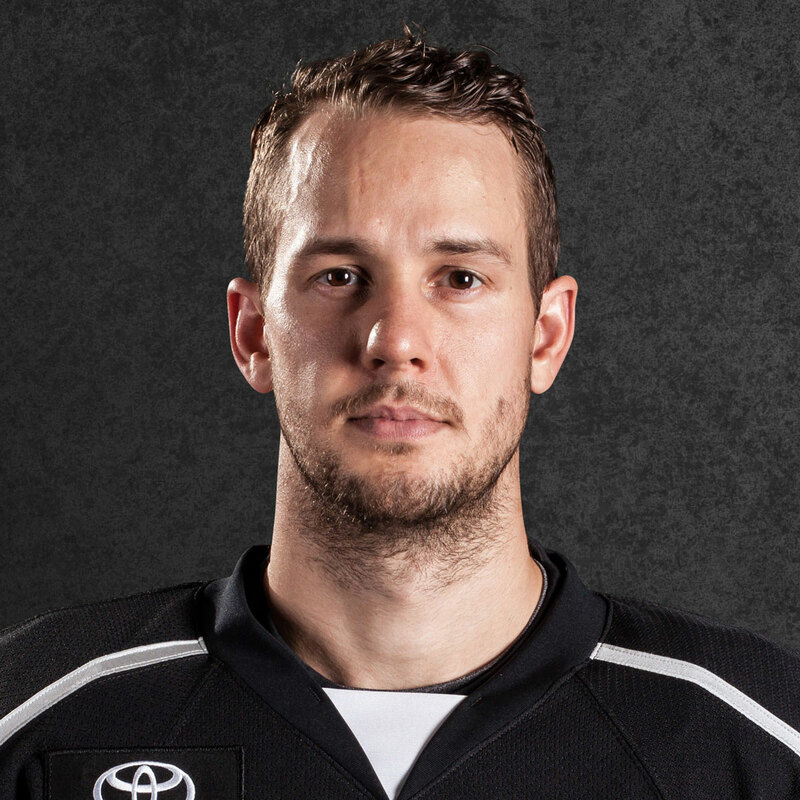 He has appeared in 45 games this season with the Reign, posting 33 points. 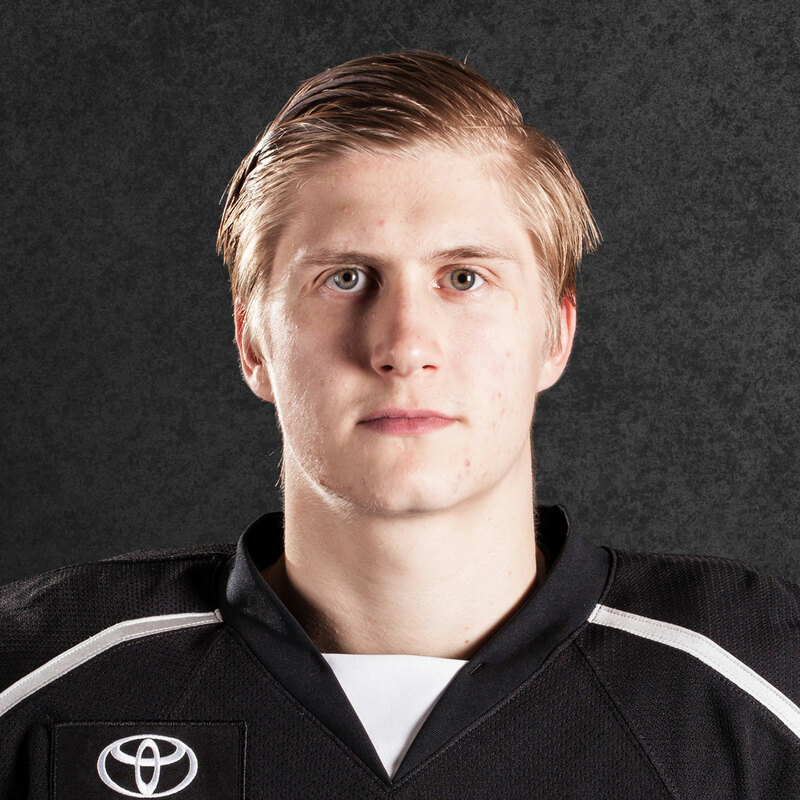 Mersch also appeared in 17 games with the Kings in 2015-16 and notched three points. At practice media availability, Coach John Stevens said a recall was a possibility to give the team some wiggle room in case a player unexpectedly can’t take part in the next game. Because the Senators played at the Penguins on Tuesday, Phaneuf didn’t have to travel to meet the team. Thompson, on the other hand, was traveling to join the Kings. 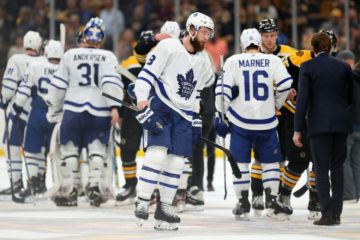 He has not played since Feb. 4 because of a lower-body injury, which kept him out of Ottawa’s Tuesday game at Pittsburgh, but Stevens said Thompson could be ready to play in Los Angeles’ game at the Penguins. – Kings defenseman Drew Doughty said he knew Phaneuf from Team Canada’s Olympic camp and believes Phaneuf should be a solid fit with the group. 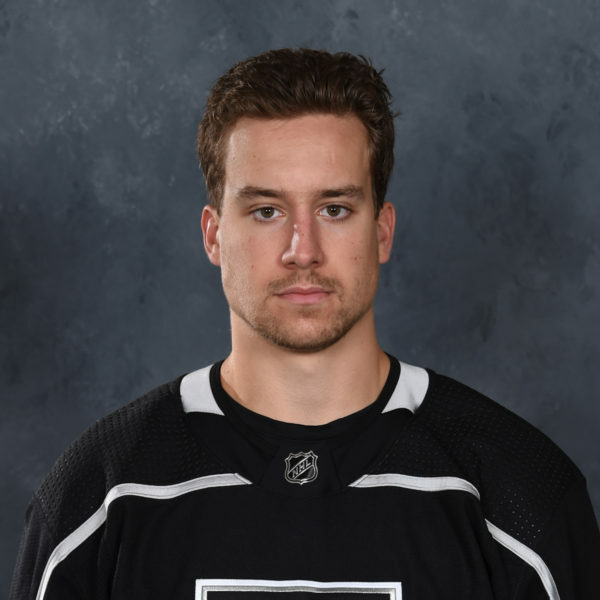 Doughty pointed out that Phaneuf showed strong qualities off the ice as, one of the people trying to put together team bonding events at the camp, to go along with his solid play on the ice. Doughty also seemed pretty pumped about Thompson’s addition. The rugged forward played three seasons with the Anaheim Ducks and proved a tough match-up for the Kings because of his physicality and speed. “They both play our style of hockey,” Doughty said. 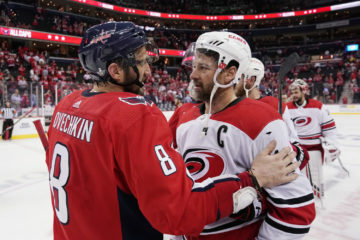 – In trades, you have to give up players to get players, and in the Kings’ case, the team had to part ways with Shore and Gaborik, two players who had forged bonds with the current roster. Shore was drafted by the Kings in 2011 and played 221 NHL games with the organization. Gaborik had played 228 games with Los Angeles and was an integral piece in the team’s 2014 Stanley Cup run. – Kings captain Anze Kopitar took to Twitter earlier Wednesday to celebrate Slovenia’s 3-2 overtime hockey victory against the United States in the Olympic hockey tournament. 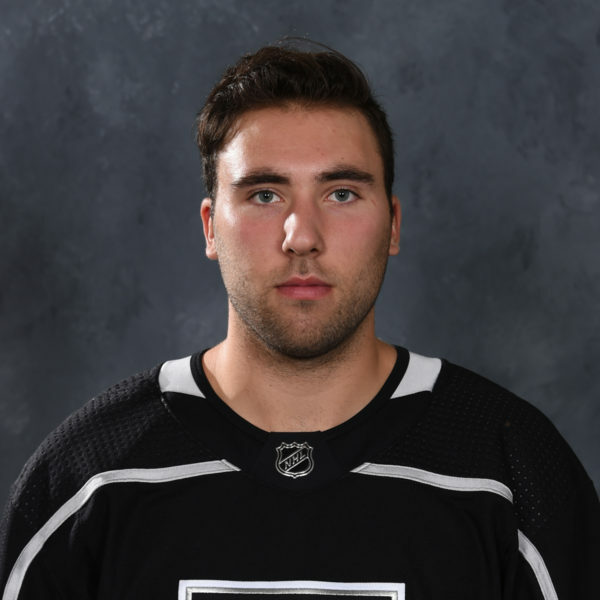 – Thompson is the first player from Alaska to play for the Kings. He is from Anchorage. Phaneuf is also the first former Maple Leafs captain to join the Kings.